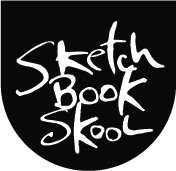 I have a lot of friends in all corners of the world who share my love for illustrated journaling and sketchbooking. Some are famous designers and artists, some are just people like me who live to draw in their spare time. This book collects fifty of them together to talk about their journaling life, share their POVs on media, on style, on the artistic life. Writing it was a real education and deeply inspiring. I still turn to it all the time for new insights and directions. This is the book I always wanted to read and now I own a copy. You can too. Also available in Korean and Mandarin. What a fabulous collection. I am full of admiration and envy for people who create these journals. I’m struggling to ‘get it’. Is it just for the pleasure of the doing? What do you do with them all? Art is my work, commission, planning, maybe I have lost the pleasure. Maybe I’m too focused on the ‘end’ without enjoying the ‘means’. Something is holding me back from creating one, interesting. 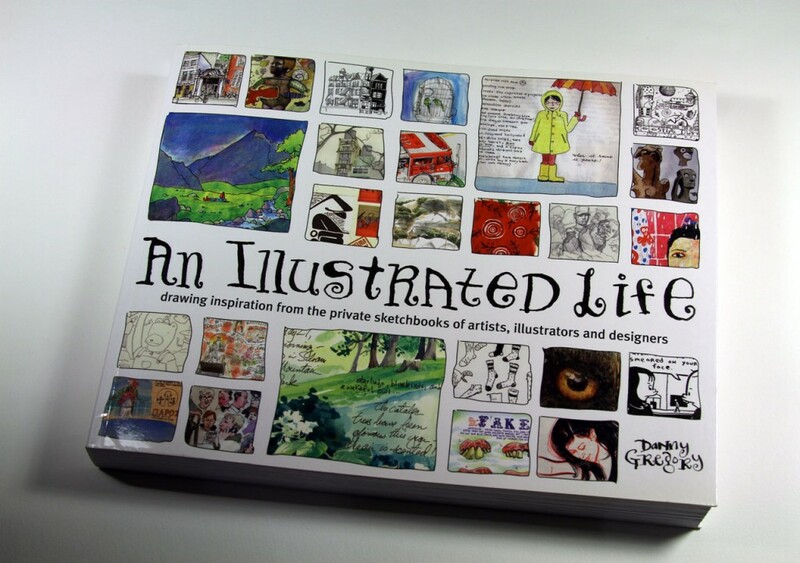 Perhaps you might enjoy picking up a copy of An Illustrated Life and its sequel on travel journals, An Illustrated Journey. Spend an hour curled up with either one and i think you’ll soon “get it” and, judging by the work on your site, soon join us in keeping an illustrated journal — just for the love of it.